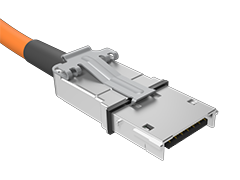 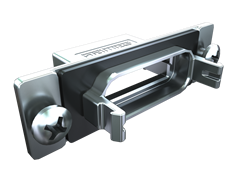 Rugged high speed cable systems feature a positive latching system and support multiple protocols. 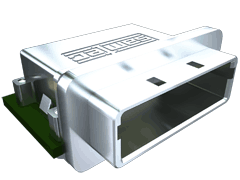 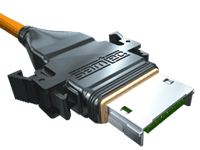 Samtec’s Eye Speed® I/O two piece system achieves high cycles and the 0.80 mm pitch connector design minimizes PCB real estate. 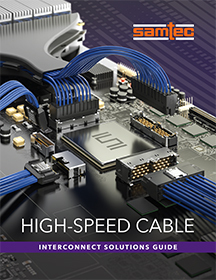 The equalized cable option provides a performance boost to existing systems, without the expense of altering the board. 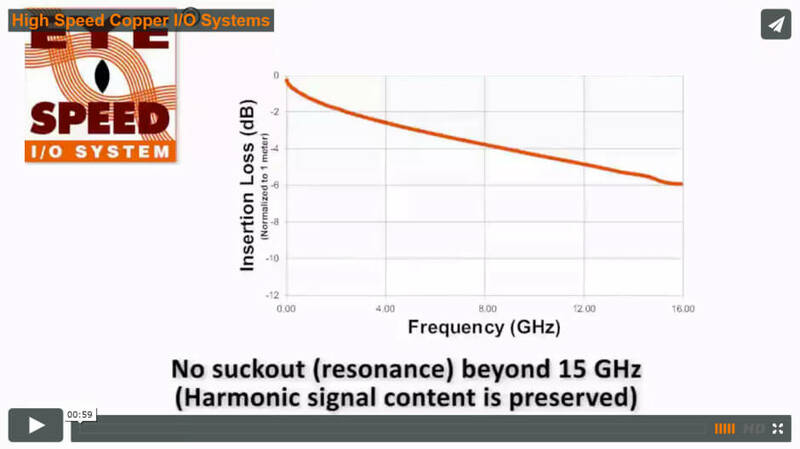 Equalized cables are beneficial in systems where equalization was not implemented into the chip. 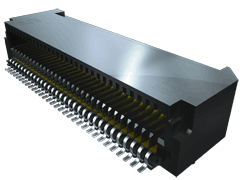 They are a simple way to upgrade existing systems without the expense of altering the board. 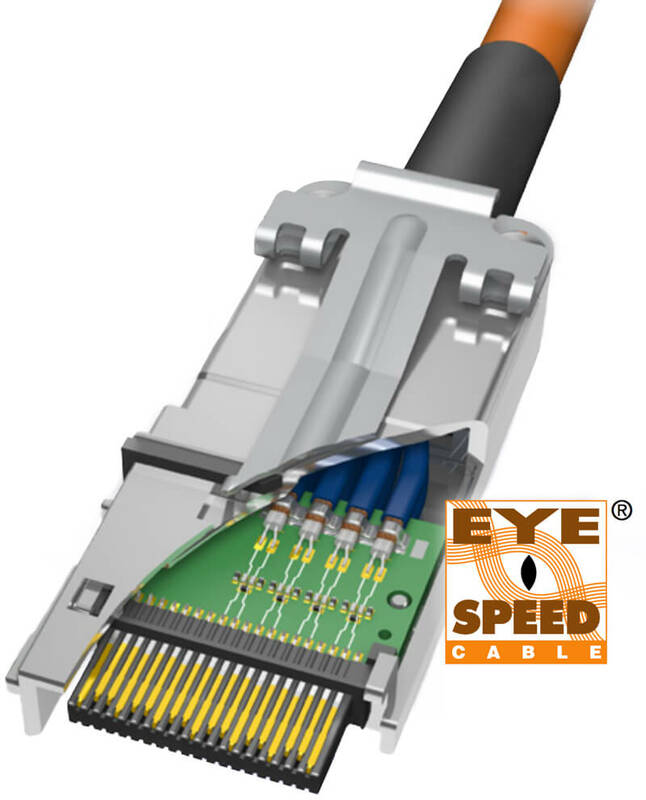 The equalized option is an ideal middle-ground solution for applications where traditional copper cables are inadequate, but an expensive optical upgrade is unnecessary.